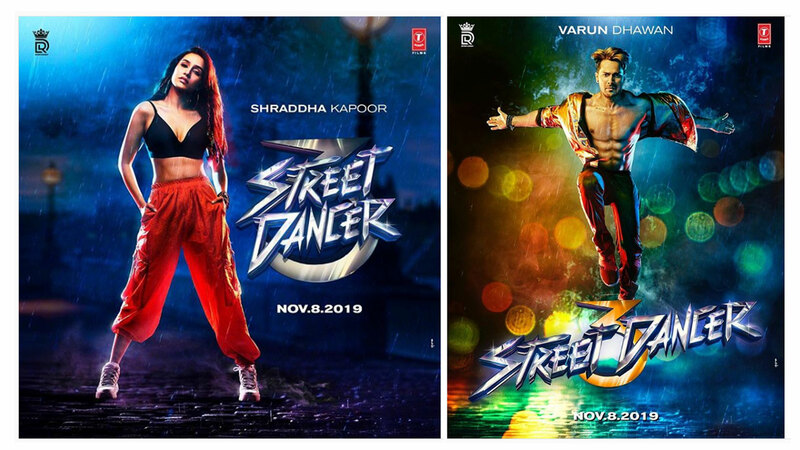 First Look Of Varun Dhawan – Shraddha Kapoor Starrer 3D Dance Film Is Here! Varun Dhawan and Shraddha Kapoor have reunited once again for the third instalment of ABCD series which is being called #3. The first look of the film has been revealed, Varun and Shraddha have shared their look from the film on social media and it’s sizzling and sensational. The team has even wrapped up the first schedule of the film in Punjab. #3 is going to be a 3D dance film. Varun shared his look and wrote, “मेरा काम है जीत जीत जीत मेरा ईमान है जीत जीत जीत पर साला ‘हराम’ भी है जीत जीत जीत #streetdancer3d.”. मेरा काम है जीत जीत जीत मेरा ईमान है जीत जीत जीत पर साला 'हराम' भी है जीत जीत जीत #streetdancer3d. Shraddha, on the other hand, wrote, “Dance like everyone’s watching.#StreetDancer3D, this November 8th👟”. We hope to see her soon in another dance film!